EPISODE EIGHT WITH JASON HORTON! 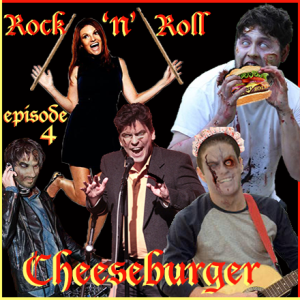 YouTube star Jason Horton in Rock N Roll Cheeseburger’s Halloween Episode 8. 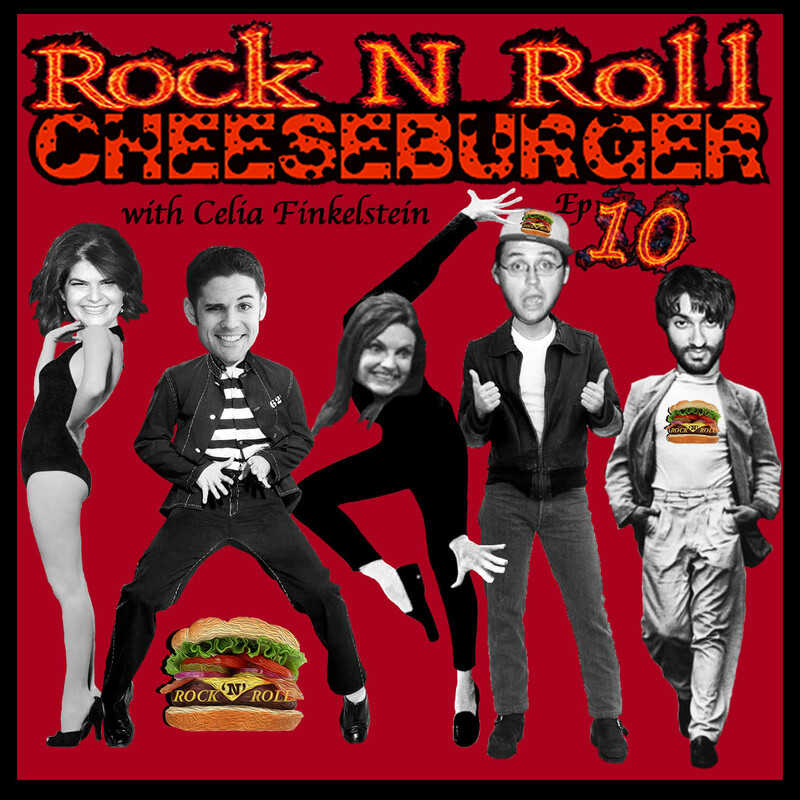 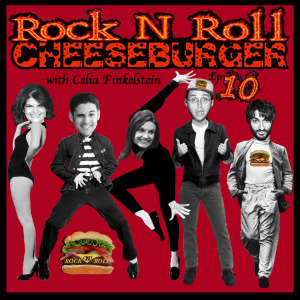 Rock N Roll Cheeseburger Episode Eight! 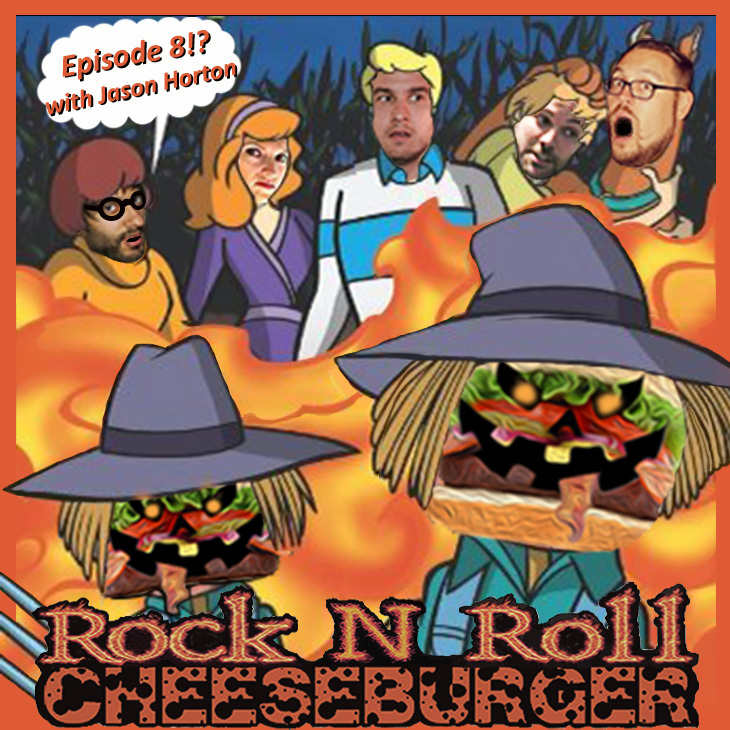 YouTube funnyman Jason Horton grills up the comedy burgers with the gang, discussing: Halloween Candy, Last-Minute Costumes, Ghosts, and Facebook Soapboxing. 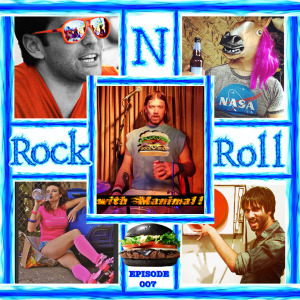 We hear political advertisements from fake candidates Nancy R. Adams and Carl Zerptington. 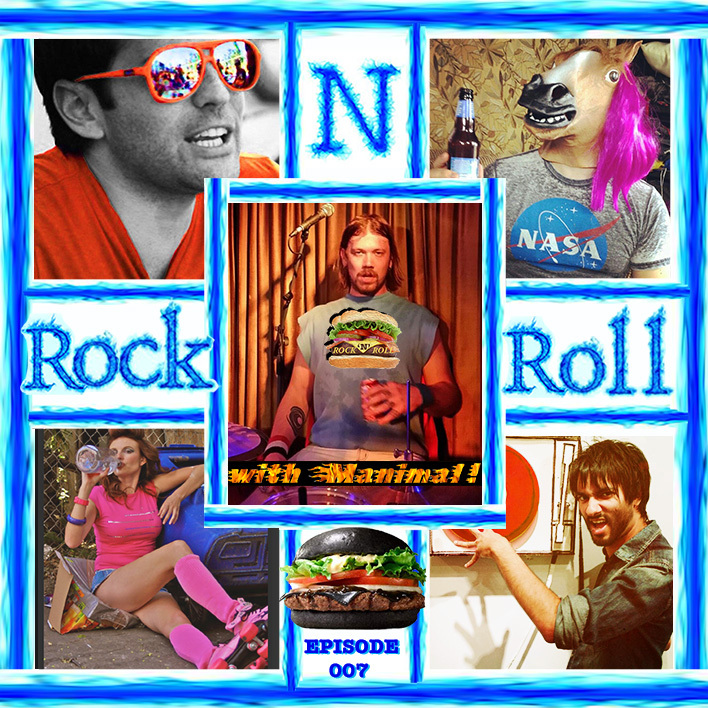 And we rock some wild tunes from “Fire The Animal” and “Mudface“. We revisit 60 Second Storyhour with a Halloween edition, including Dan’s “Tell-Tale Fart”. 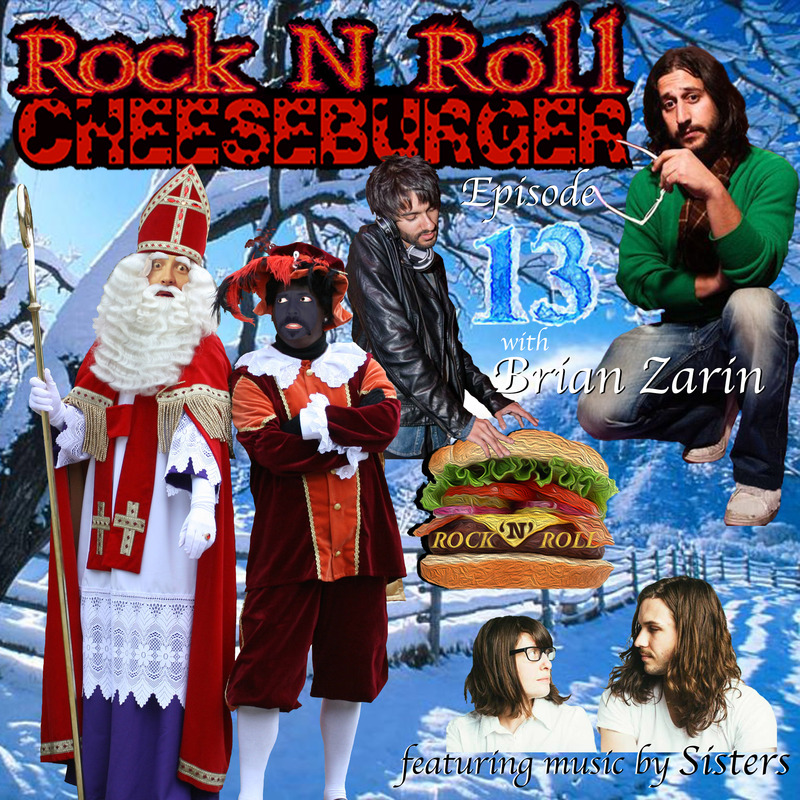 Tune in next week for the Town Hall Debate with candidates Adams and Zerpington! 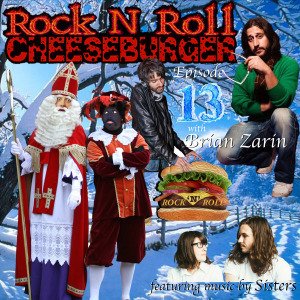 Until then, plug your burger into an amplifier & rock the cheese off. 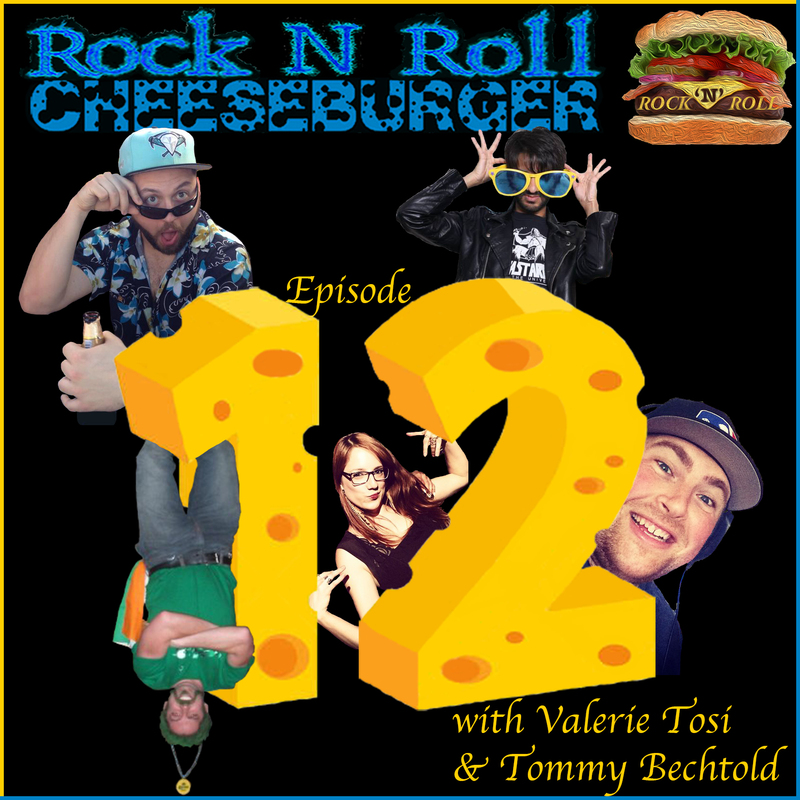 EPISODE FOUR WITH GREG WALLOCH! 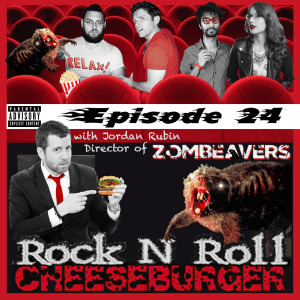 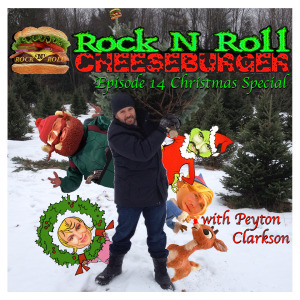 Rock N Roll Cheeseburger Episode Four! Greg Walloch joins the cast for the fourth installment of the burgerings. 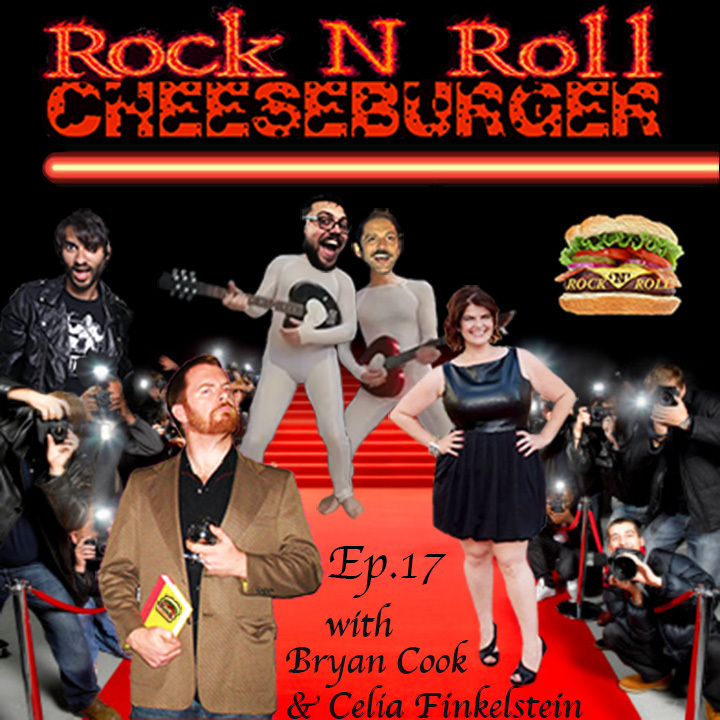 Featured in Ep. 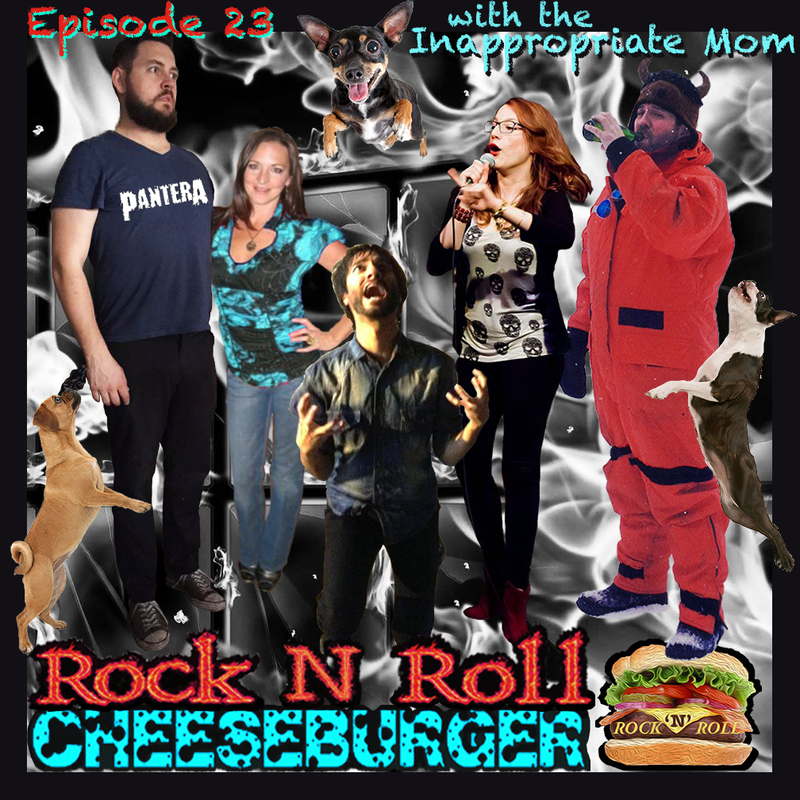 4 are discussions on terrible airline passengers, domestic abuse & the NFL, “Orthorexia”, and the good kind of crazy, along with rad rock music from local basasses Living Dead Lights, as well as Rochester, NY’s own Starlight Cities. 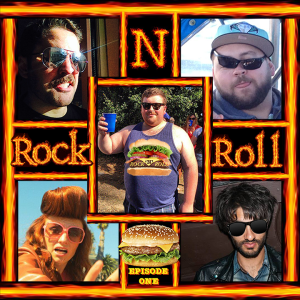 Jackie, Dan, Kyle & Greg are all put to shame as Tikku hits the nail on the head with his Sixty Second Story Time, and a few things you might have missed on the internet. 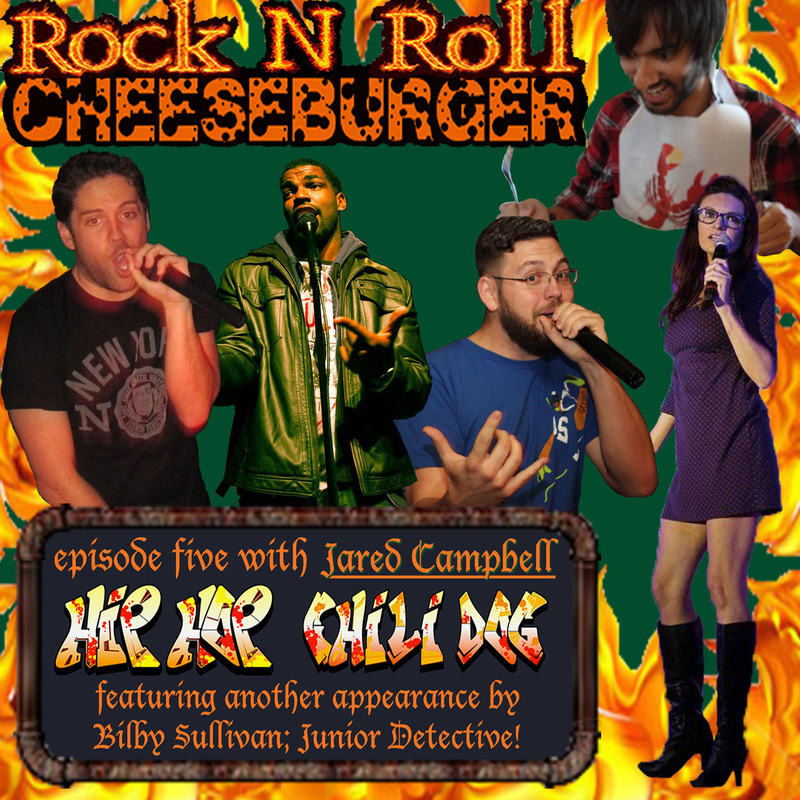 EPISODE THREE WITH WARP DRIVE! 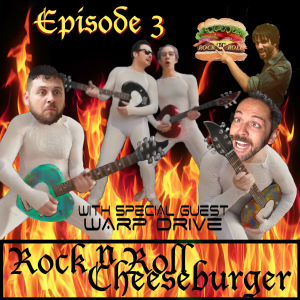 Rock N Roll Cheeseburger Episode 3 with Warp Drive! 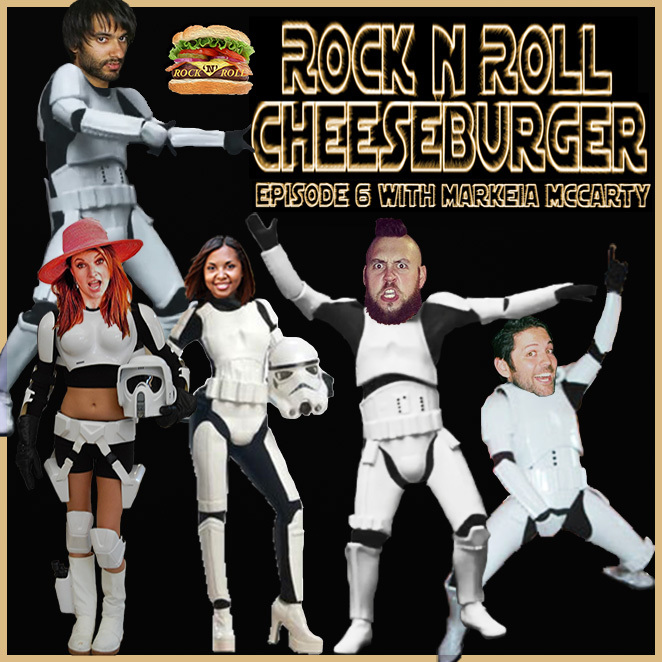 Rock N Roll Cheeseburger Episode Three! 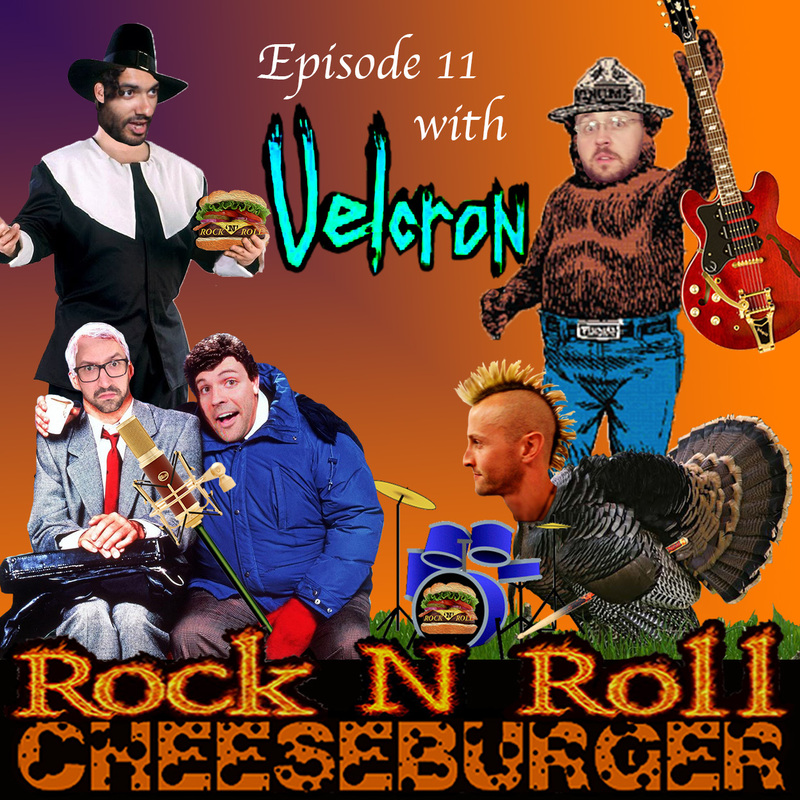 Special guests, Stu & Alex of the musical comedy duo Warp Drive enter the burger dome, mandolins in-hand, and rocks the night away as we mourn the (temporary) death of one of our hosts. 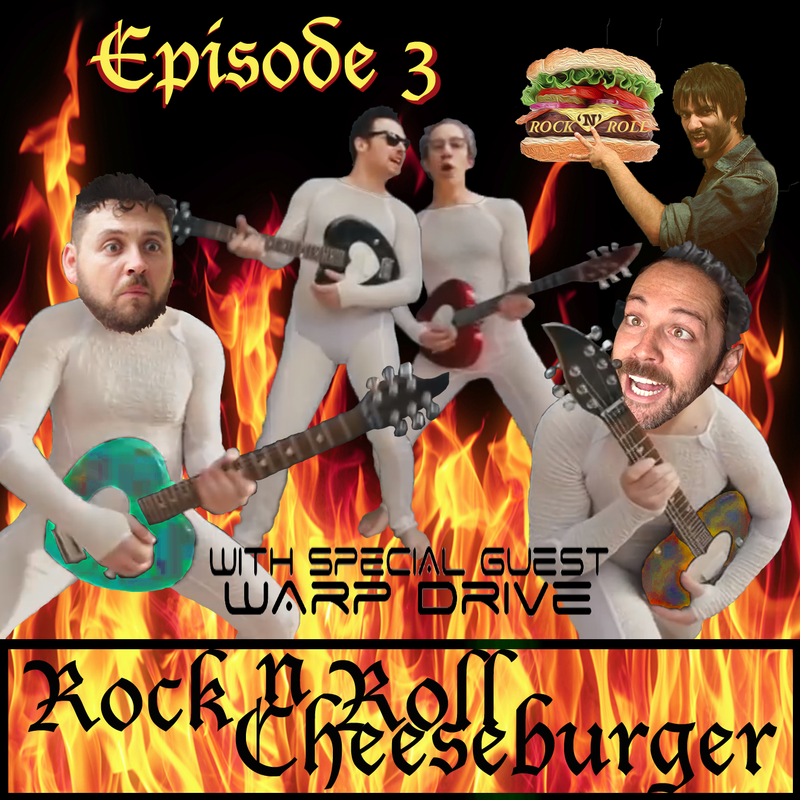 Featured in Episode 3 is a WORLD PREMIERE of Warp Drive’s new comedy song “Follow The Road”, an advertisement for all our dinosaur listeners, and round-table comedy discussions on cheeseburgers, super string theory, the cost of living, and Dinosaurs! 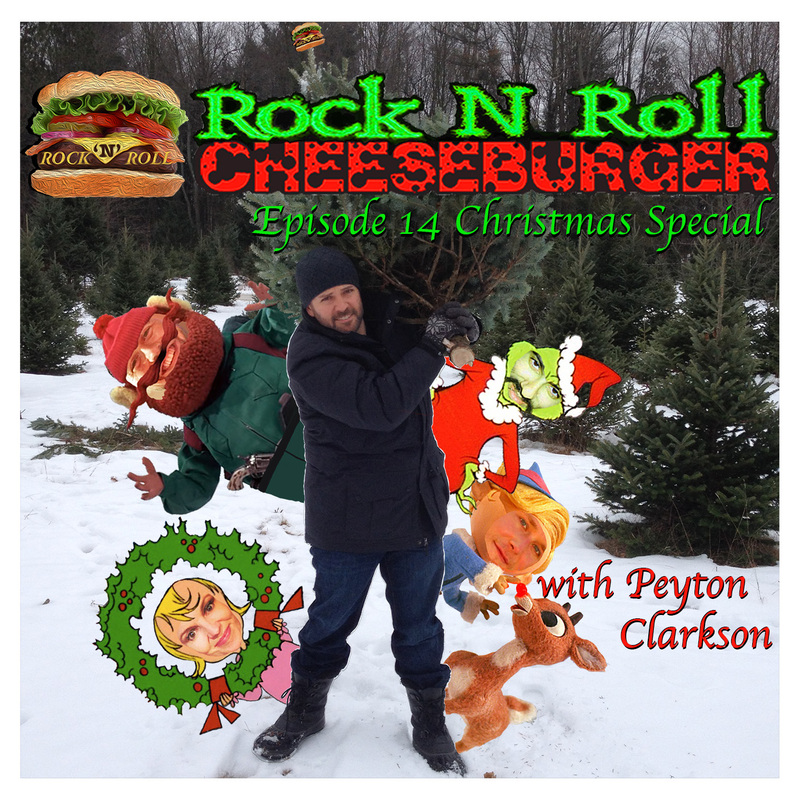 Send in your best burger & dinosaur pics on twitter &/or instagram to @RRCheeseburger! 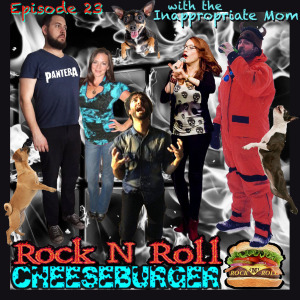 EPISODE TWO WITH AMBER TOZER! 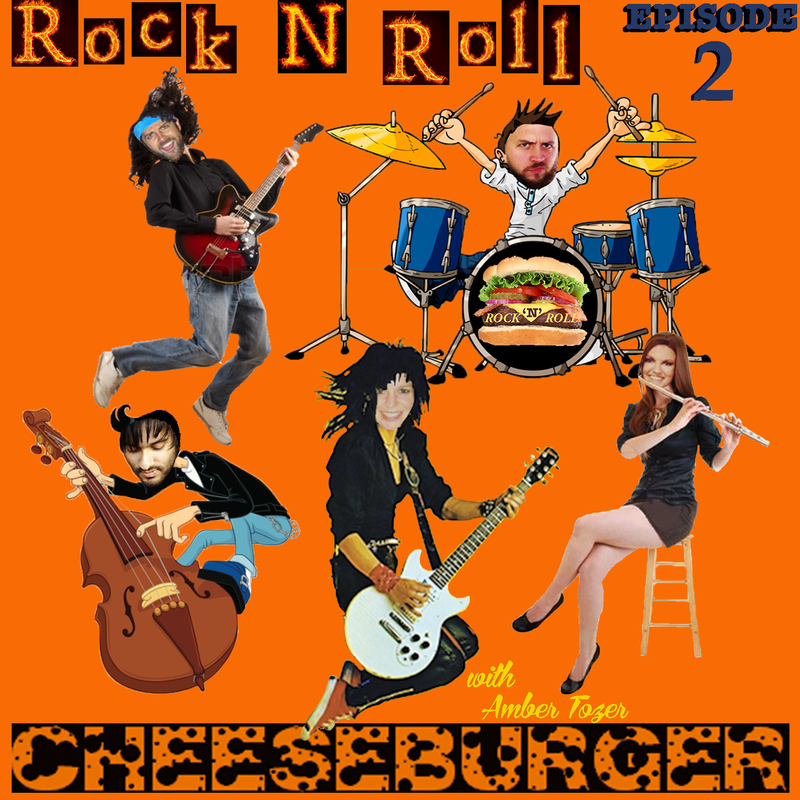 Rock N Roll Cheeseburger Episode Two! Special guest Amber Tozer joins us in the Burger Dome for our darkest episode yet! 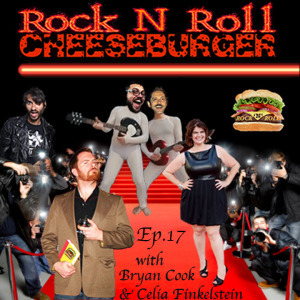 (out of two.) 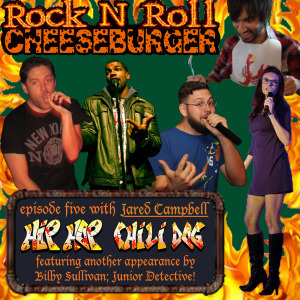 Featured in Ep. 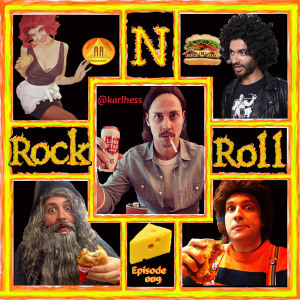 2 is another original comedy sketch “Hipster EMT”, some commercial parodies from a few fake sponsors including Froyo Yo-yo, and round-table comedy discussions on the following pressing issues in society: The Unauthorized Saved By The Bell Story, Suicide, Travelers Mentality, and the death of Rock N Roll. 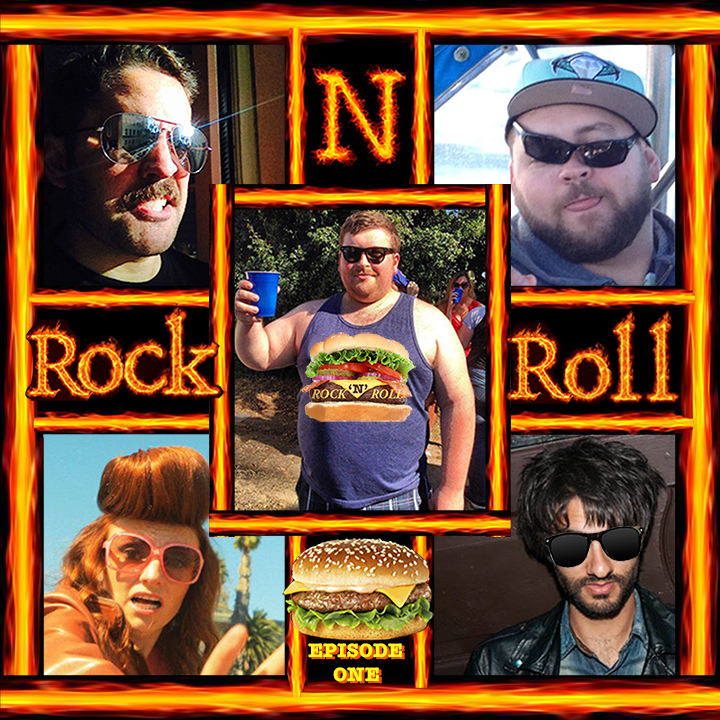 Think we could possibly rock any harder?! 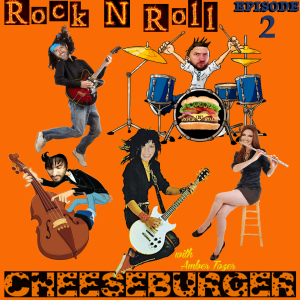 Email us at RockNRollCheeseburger@gmail.com .